Discover artisan-crafted gifts, home decor, jewelry, personal accessories, art, and sculpture from across the globe. 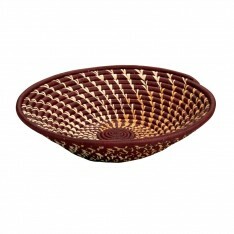 Your purchase benefits artisans in developing countries due to their fair-trade relationship with Ten Thousand Villages. Browse hundreds of plants to finalize your garden! 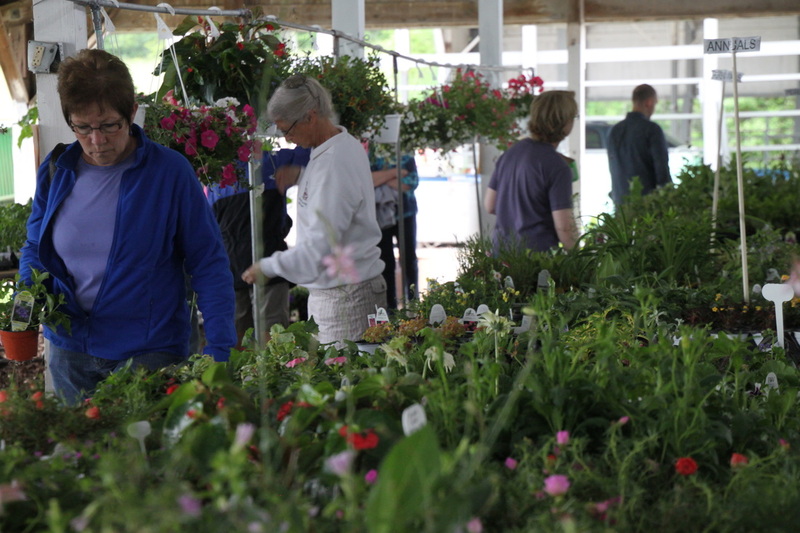 Perennials, annuals, vegetables, herbs, hanging baskets, flowers and more! 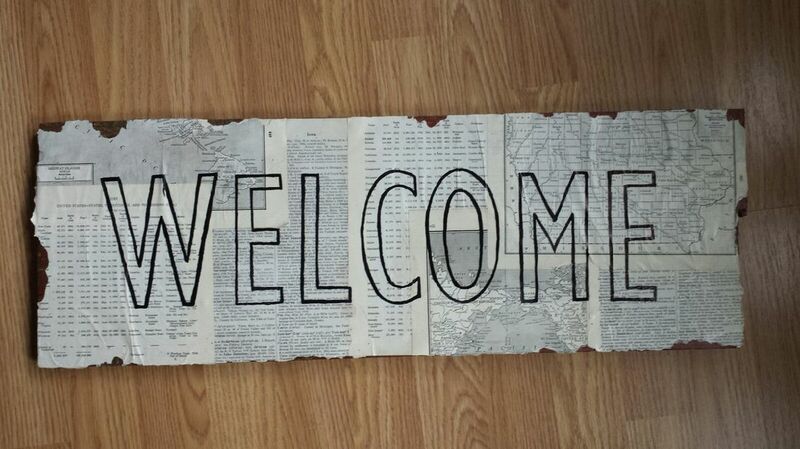 Discover a great selection of upcycled crafts for sale! Over 300 matted photos and cards donated by members of the Iowa City Camera Club and local photographers. Variety of subjects and styles represented.